It’s not something I think I’ll be using in my own code, but it’s good to know what it means! Returns an empty list because the Unicode value of “a” is greater than the Unicode value of “Z”. This technique doesn’t work for decimal numbers, dates or other data types. If you want a sequence of values of these types you need to use functions list List.Dates() and List.Numbers(). A two-day course aimed at BI professionals and Excel users who already know the DAX language and want to learn how to optimise DAX formulas for performance. A two-day introduction to building and managing a BI solution using Power BI, suitable for analysts and BI developers with no previous experience. 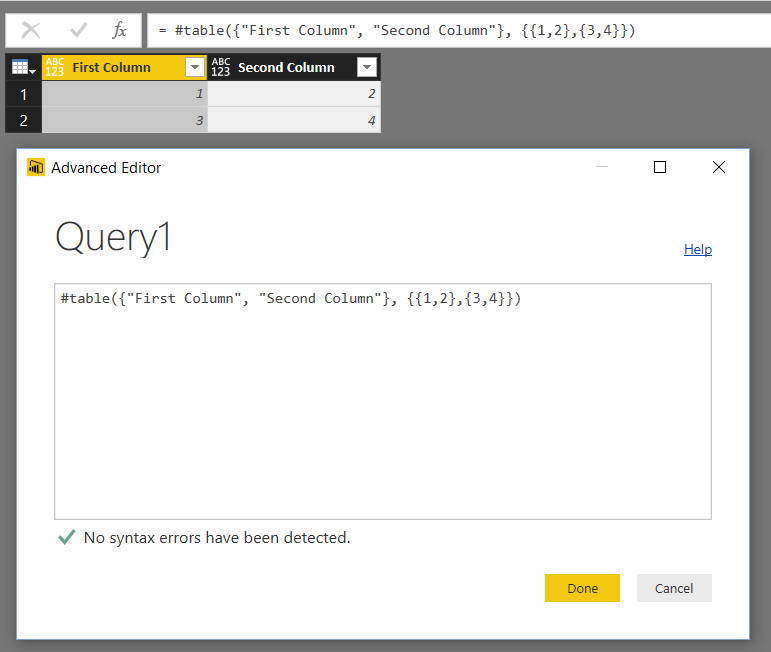 A three-day course aimed at BI professionals and Excel users who want to learn the DAX language, used by Power BI, Analysis Services Tabular and Power Pivot. Back by popular demand! A two-day course aimed at BI professionals and Excel users who already know the DAX language and want to learn how to optimise DAX formulas for performance. An introduction to data science and machine learning for analysts and consultants, covering topics such as Azure Machine Learning and R.
This advanced 4-day workshop, designed for SQL Server professionals and IT admins alike, will teach you all you need to know to build solid high availability and disaster recovery solutions. 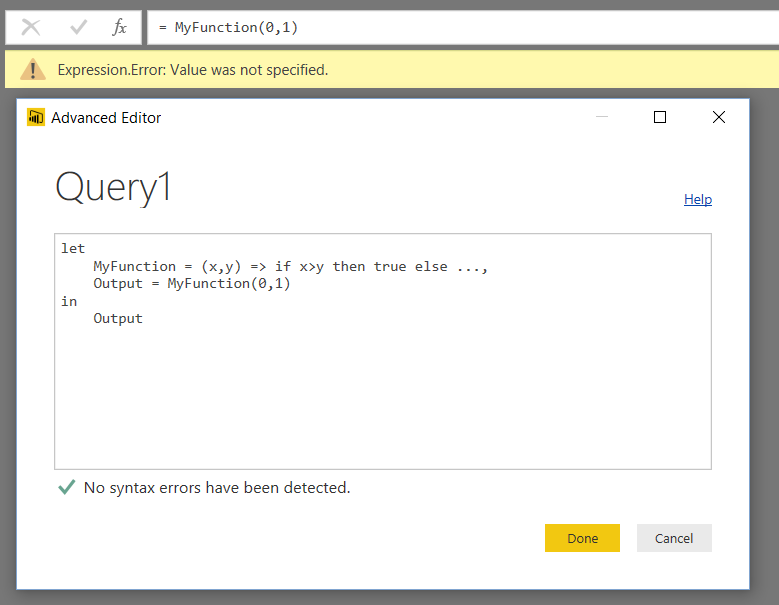 I’ve blogged a few times now about how to monitor Power BI query execution times, most recently here, and while using functions like DateTime.FixedLocalNow() is all very well I’ve never been happy with the fact that you have to alter your queries in order to be able to time them. 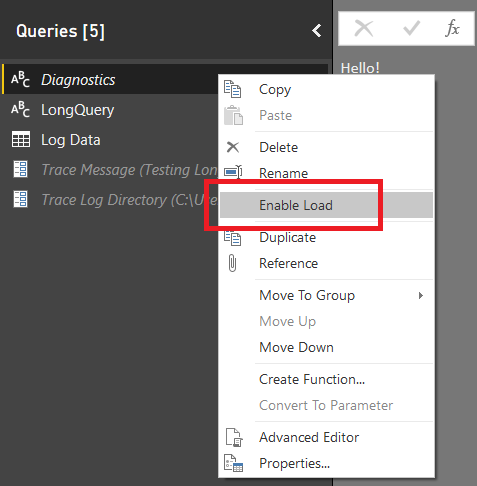 Using the Power BI trace logs always seemed a much better option – and since the log files are in a reasonably easy to understand text format, you can use a Power BI query to load data from them. 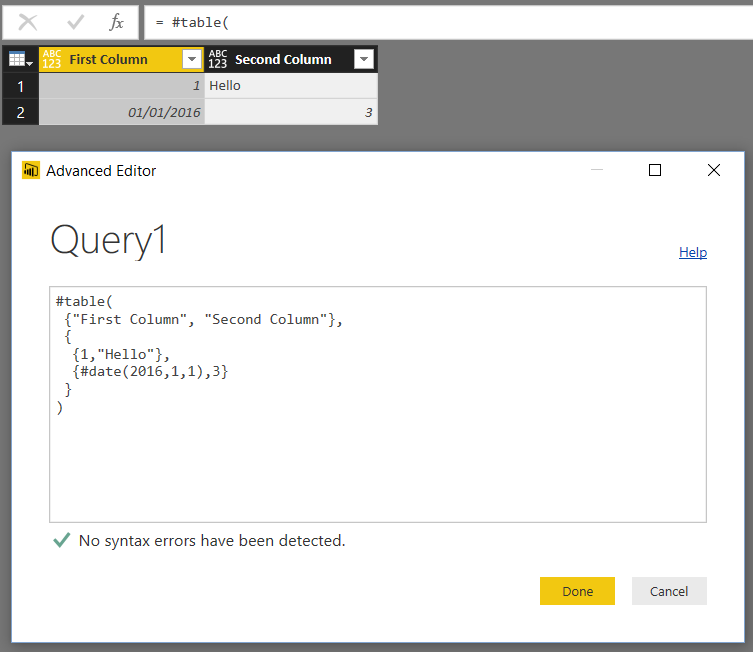 I wrote a post on importing data from the trace logs (using Power Query) here back in 2014 and Rui Romano has a great post on doing the same thing for Power BI here. 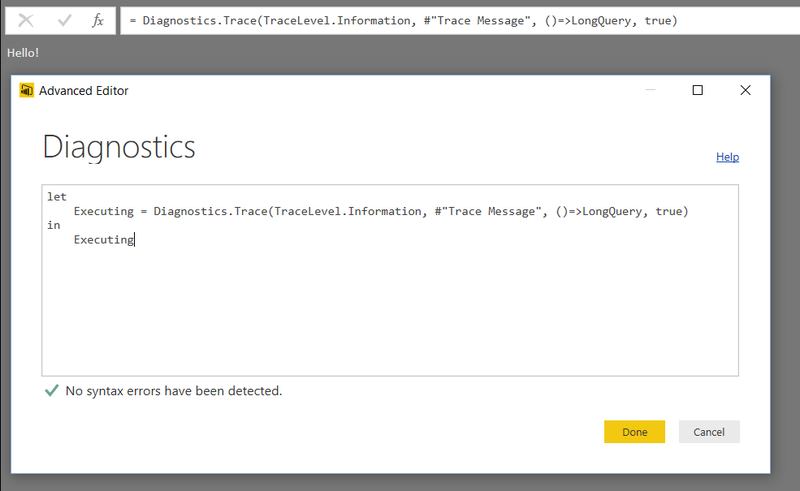 The big problem with the Power BI trace logs, though, is that there is too much information in them: they’re really meant for Microsoft internal use, I guess, and not for the likes of you or me. 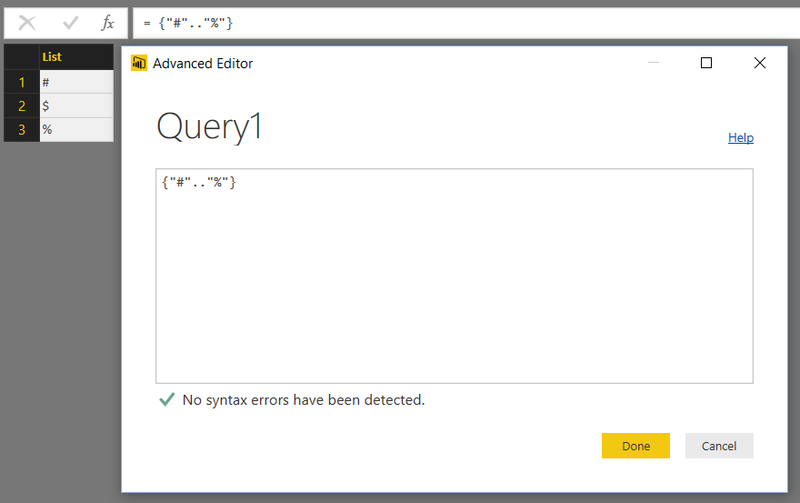 In fact it’s all low-level data in there and there’s no way to see (as far as I know) the overall time taken for a query to run. 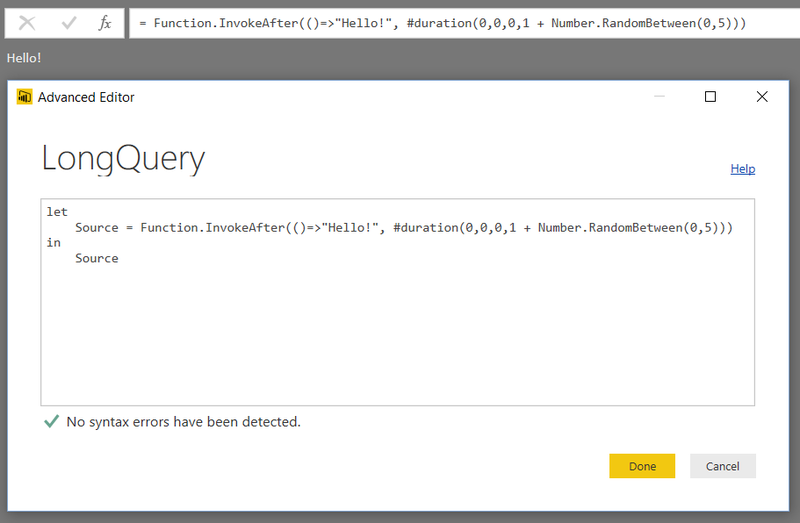 It returns the text “Hello” and uses the Function.InvokeAfter() and Number.RandomBetween() functions to wait anything from one to six seconds before doing so. 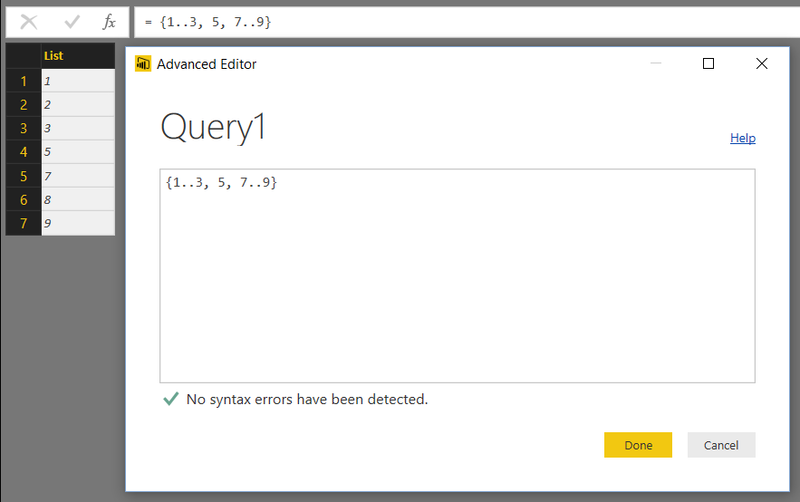 Let’s pretend that this is a real query that does something complex and that we’re trying to tune it. 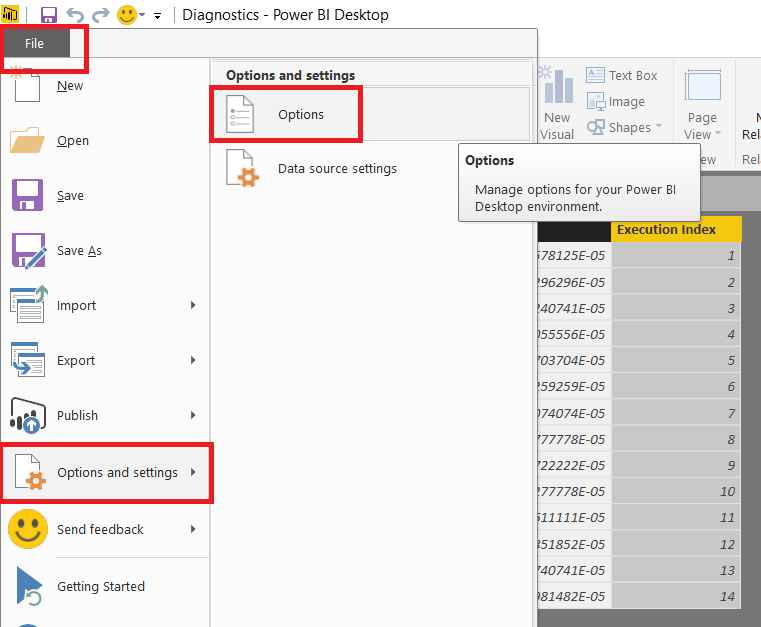 You will also need to remember to turn this on every time you open Power BI Desktop. 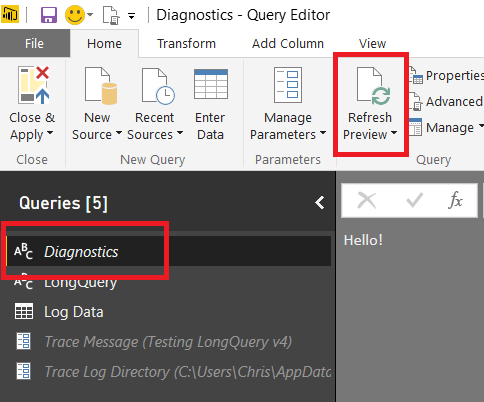 The Diagnostics query will run, calling the LongQuery query and making an entry in the Power BI trace log. You can find the directory with the trace logs in them by clicking on the Open Traces Folder link in the Options dialog shown above, and you can open the any of the trace log files using your favourite text editor. Somewhere inside them, as you can see from the last screenshot. 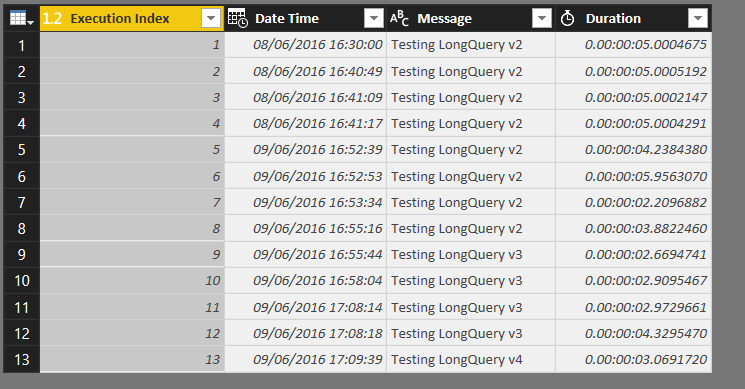 Most importantly of all, the duration logged for this event is the amount of time taken to execute the query. As I said before, this is just a proof-of-concept and I although haven’t tested it thoroughly but it seems to work. Microsoft may well change the format of its trace logs or make other changes in the future that could break this code shown here. 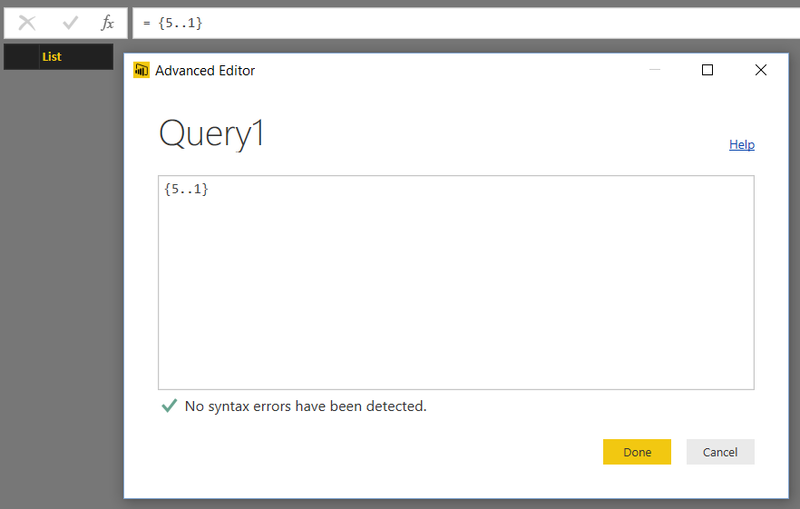 Although I haven’t tried it, this approach should work for Power Query too with some minor modifications. 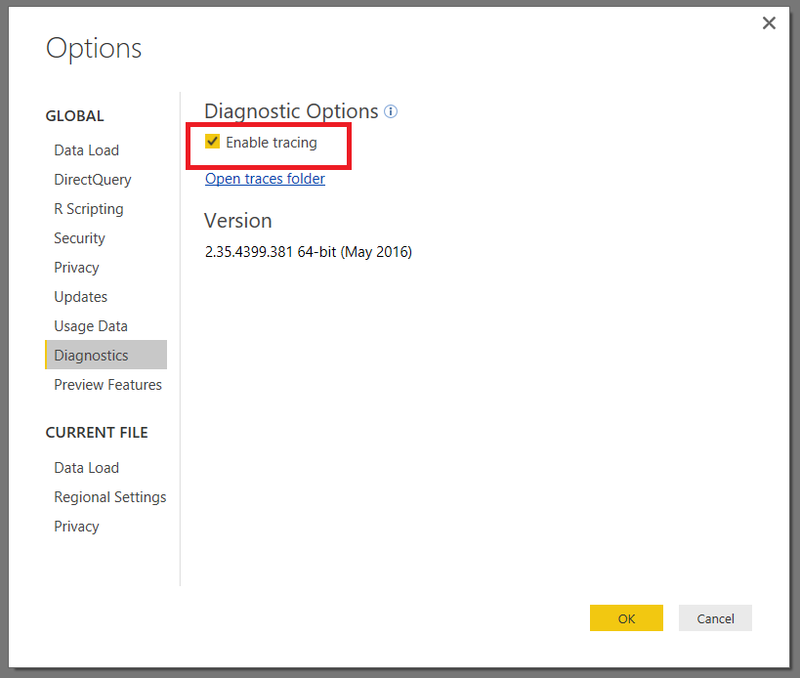 Since it relies on you turning on tracing in Power BI Desktop, this won’t work after you have published your reports. 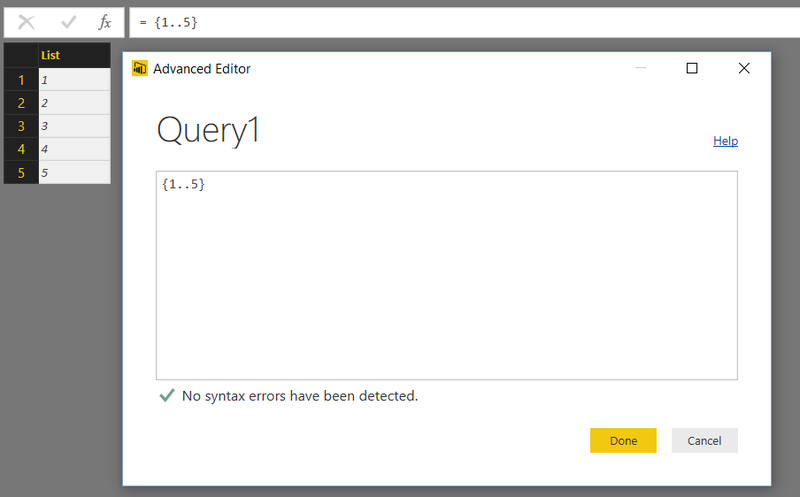 In fact I’ve deliberately structured the queries here so that logging only takes place when you click the Refresh Preview button for the Diagnostics query in the Query Editor window – I found this was the best way to reduce noise in the log files, especially given the fact that a query can be executed multiple times when data is actually being loaded into the data model. 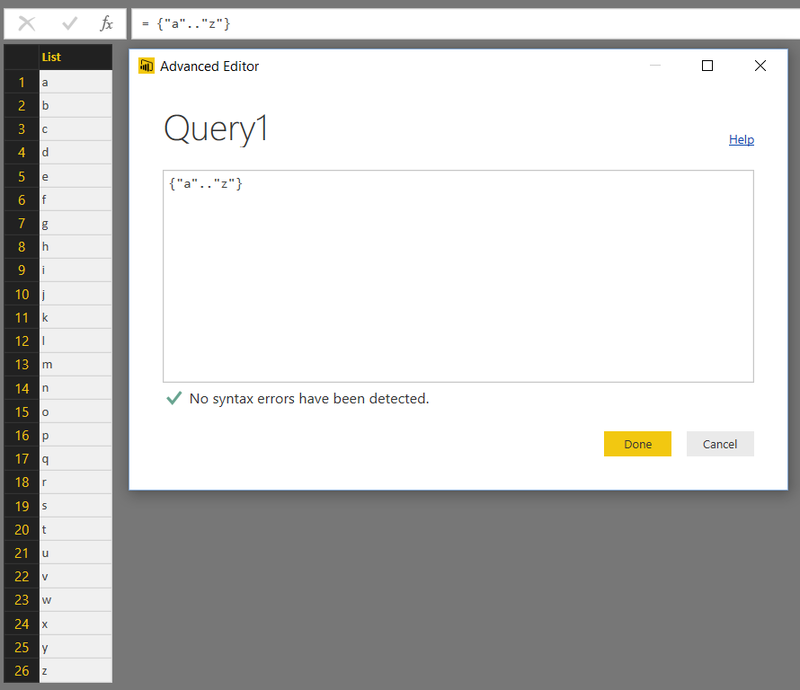 That said, the Power BI Enterprise Gateway has its own log files, so maybe you could adapt this approach somehow to work with them? 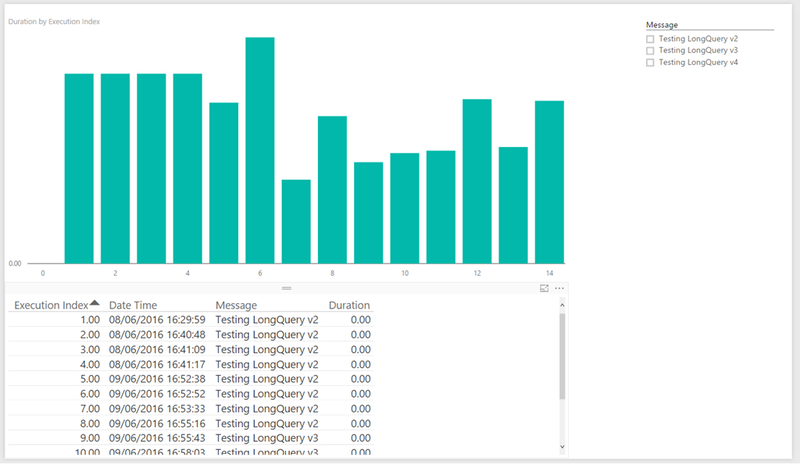 I suspect there are lots of other uses that Diagnostics.Trace() could be put to for even lower-level debugging and analysis of queries, but that’s something for a future blog post. 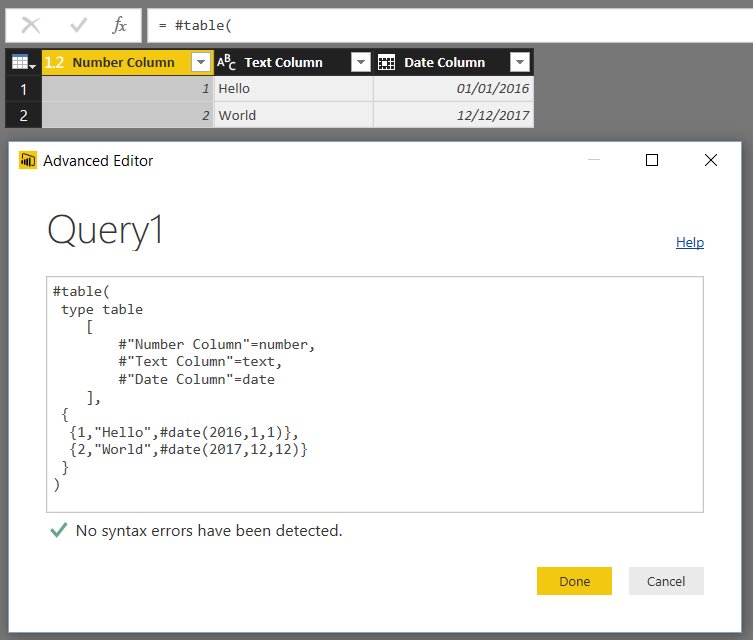 You can download the sample code as a Power BI template from here. 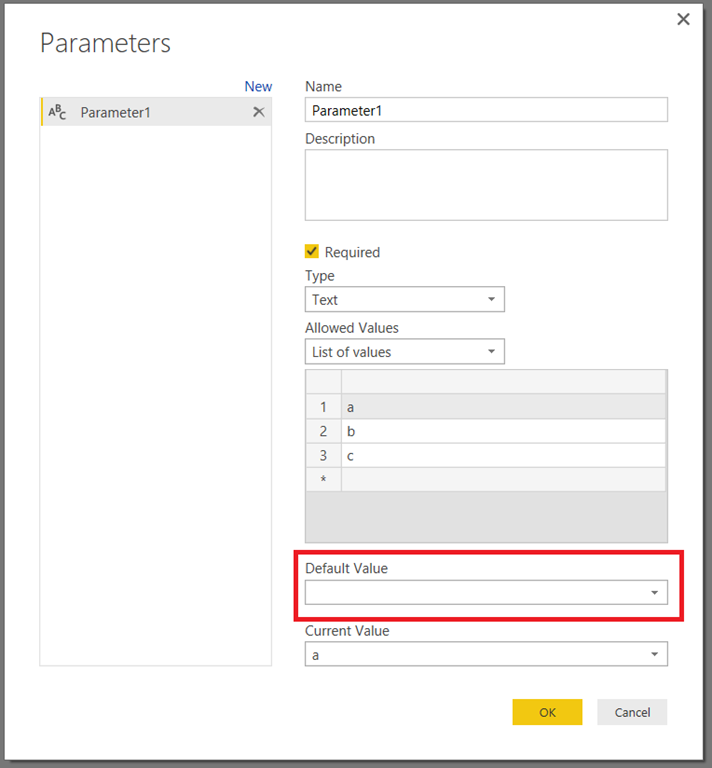 When you open the template you’ll be prompted to enter two parameter values: the message to record for your events in the trace log and the path of your trace log directory.